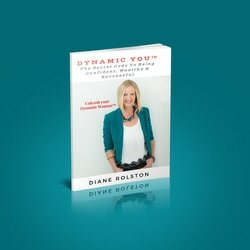 Welcome to the Dynamic You™ Gift Page! if you're here then it probably means that you finished the book! Congrats! You now know the 9 Pillars and how to unleash the Dynamic Woman™ in you!